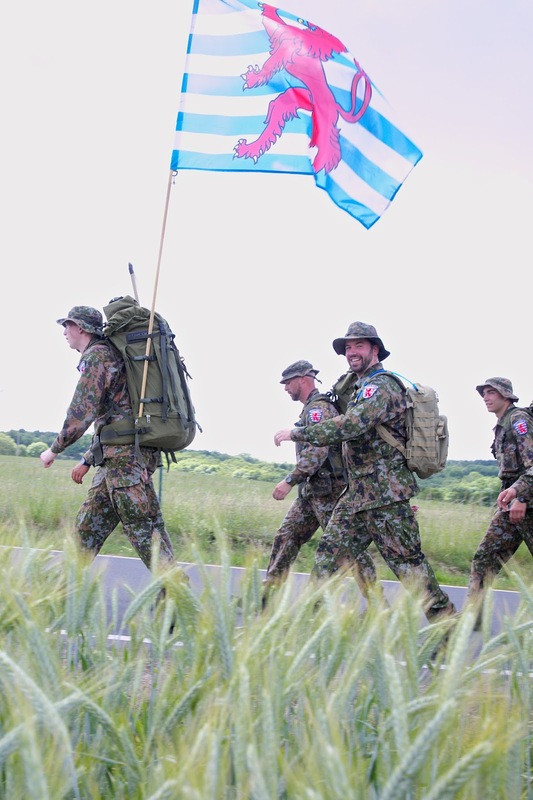 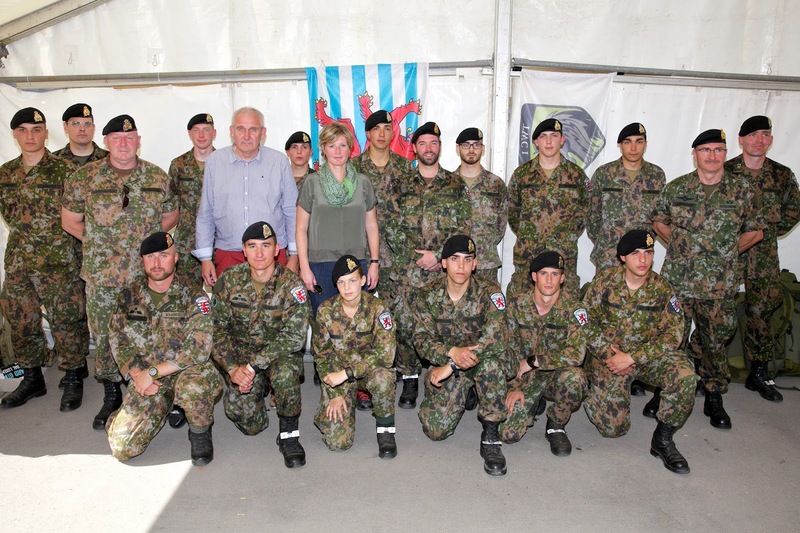 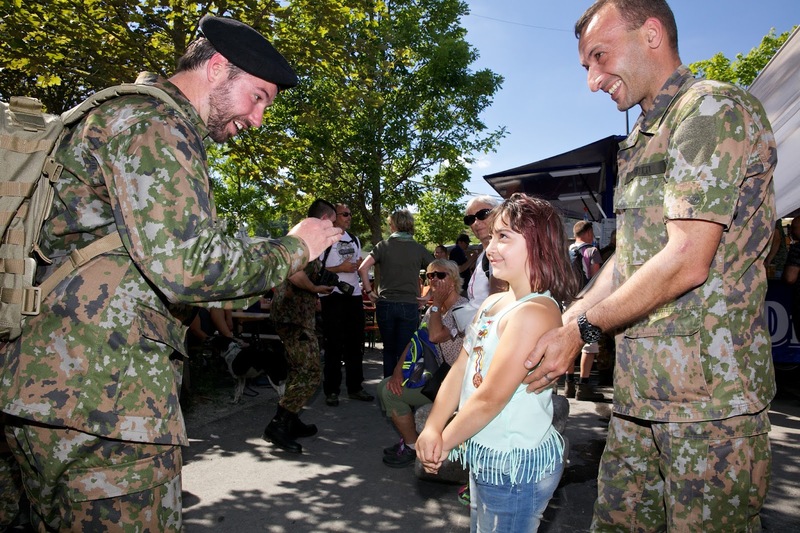 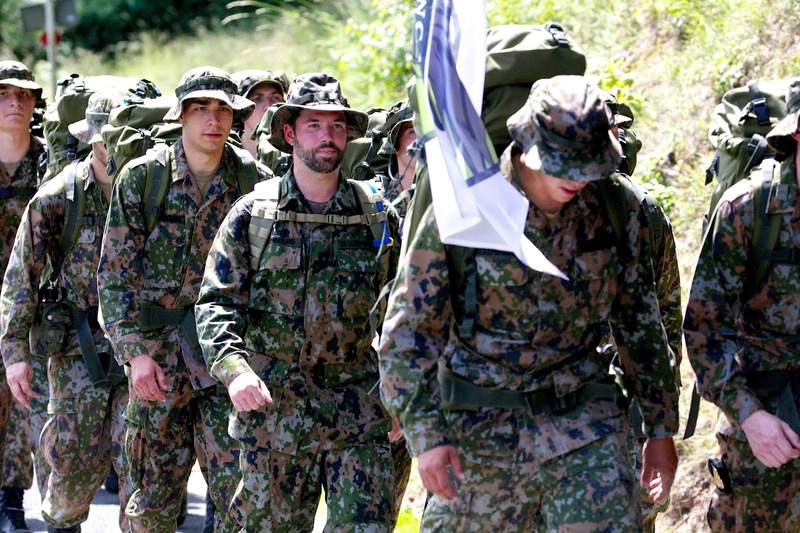 This weekend, Hereditary Grand Duke Guillaume marched together with a platoon of soldiers of the Luxembourgish army in the Marche internationale de Diekirch. 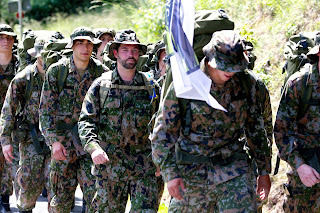 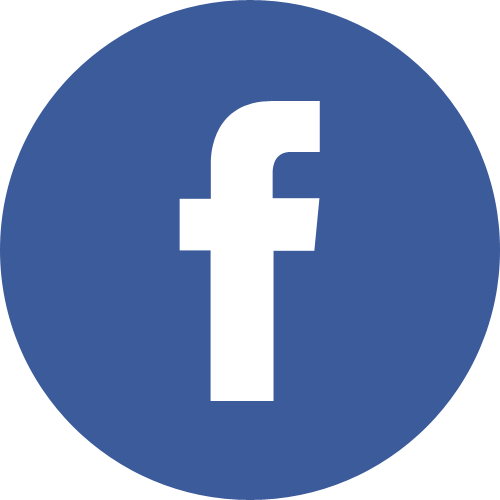 Originally a military march, the Marche internationale has become a hiking event also including the general public in more recent years. 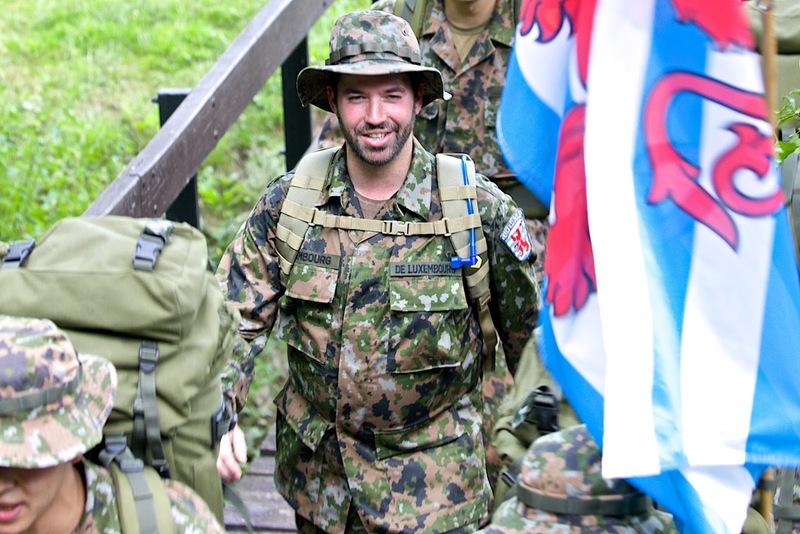 The Hereditary Grand Duke, who is a Lieutenant-Colonel in the Luxembourgish army, hiked 40 kilometres both yesterday and today thus earning the Crossed Canon medal. 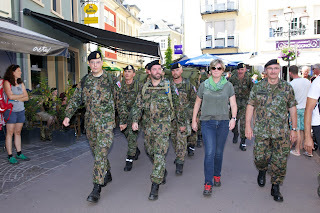 Defense Secretary Francine Closener also accompanied Hereditary Grand Duke Guillaume for several kilometres.